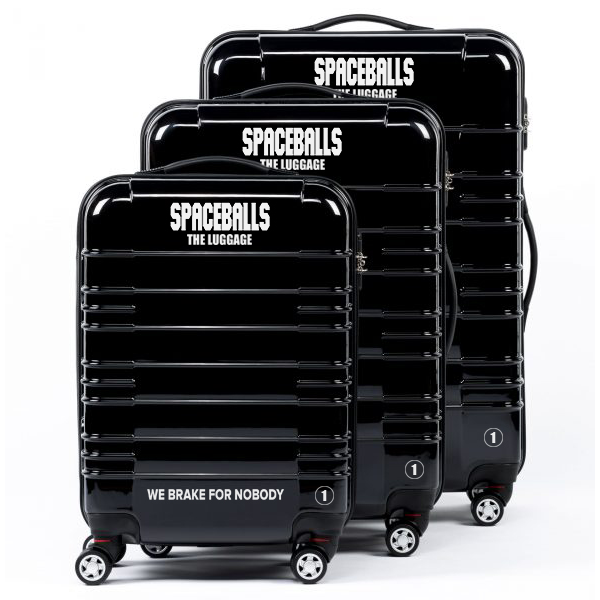 When you are surounded by assholes and you just need a vacation... this is the luggage for you. Lightweight. If need be, you could carry two or three of these with no problem.